Thai Tea Leaves 0.85 lb. Karat Stir Straws Red, 5.25"
Karat Giant WRAPPED straws Purple, 9"
Bubble tea straws are a crucial part of the whole boba tea experience. The satisfaction of piercing the seal in the lid with the angled tip, sliding the straw into the frothy liquid, and sipping the bubble tea and its tapioca pearls through it contribute to the adventure. 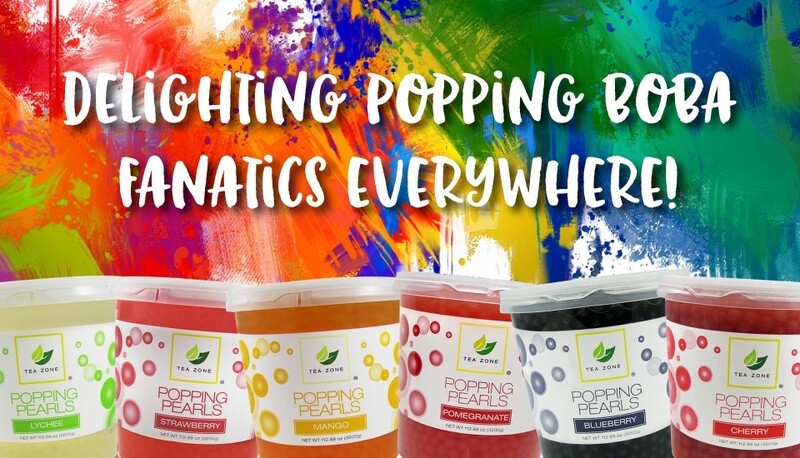 Boba tea took off after one of its creators added the iconic tapioca pearls into the recipe back in the late 1980s, yet its popularity in the world today is primarily due to the specially designed bubble tea straws that enhance the overall experience. These boba straws have angled tips cut specifically to plunge through the seal, are the most important "ingredient" for the famous bubble tea drinks. Most Boba tea enthusiasts agree that the bubble tea experience would not be the same without that wide straw to enjoy it with. A "fatter" bubble tea straw, as it's sometimes called, adds to the fun by fishing out a chewy bonus when sipping the drink. One sip, using a bubble tea straw, and your taste buds will come to life. Any other drinking utensil could not provide the same satisfying sensation of stirring the contents and sipping the pearl balls or bubble tea jellies out of the cup with the tasty drink. You'll find one of the largest inventories of bubble tea straws available here on our straws product page. 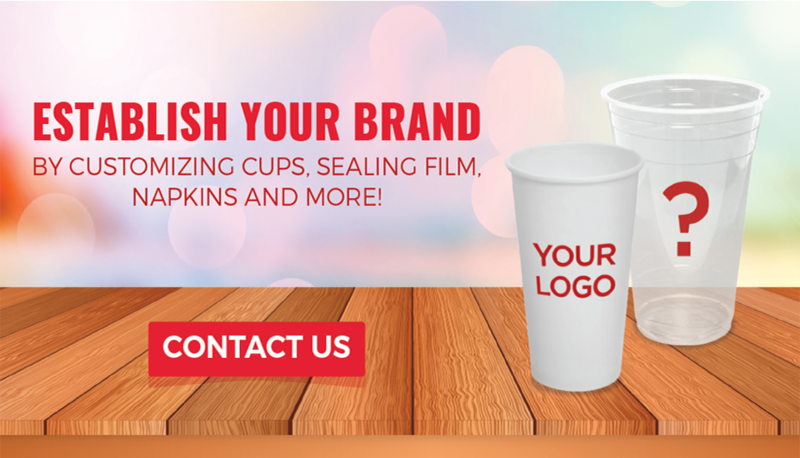 We have several styles, lengths, widths, and colors that will complement any type of refreshments from teas, to juices to bursting boba drinks. They're also perfect for slushies and smoothies as well. Our line of paper boba straws are a great alternative for those in areas where plastic straw bans have taken effect. 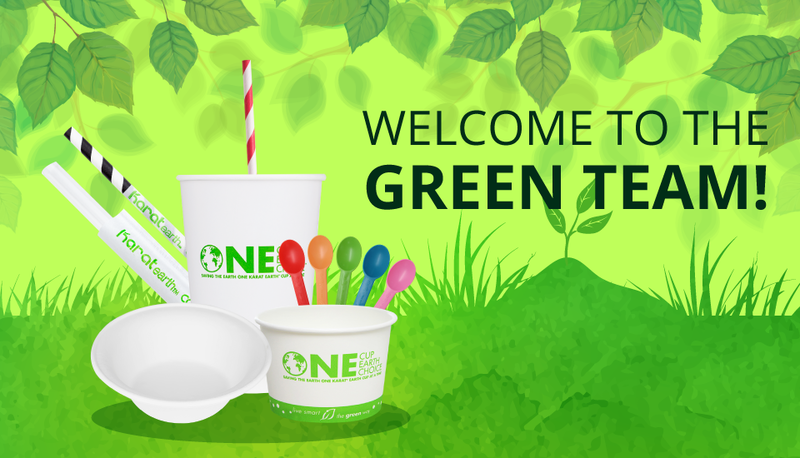 With a paper drinking utensil, you can help the environment and still give your customers the fun experience they come to expect with their bubble tea. Check out our inventory of boba tea supplies that your store needs. We offer more than just straws and other accessories. 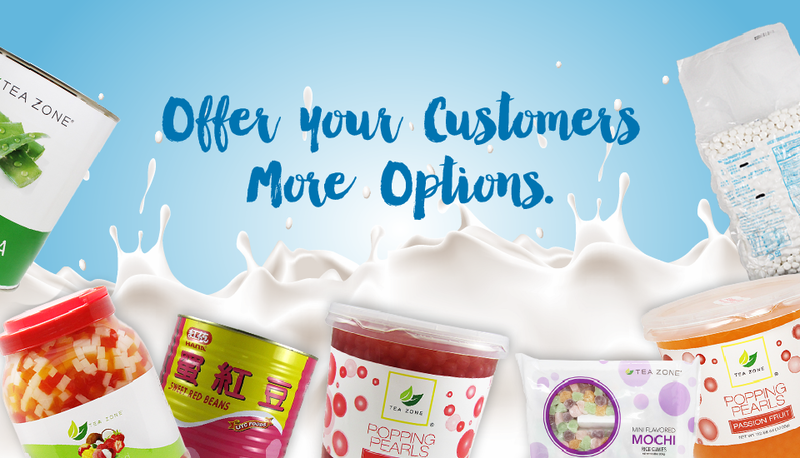 You'll find powders, syrups, and many products from boba brands, of all types, to broaden the recipes for your store's bubble tea menu. Just don't forget the most important ingredient of them all – the boba straws. Buy boba straws in bulk for wholesale prices through Boba Tea Direct today!